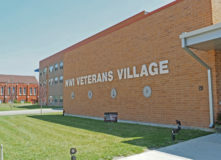 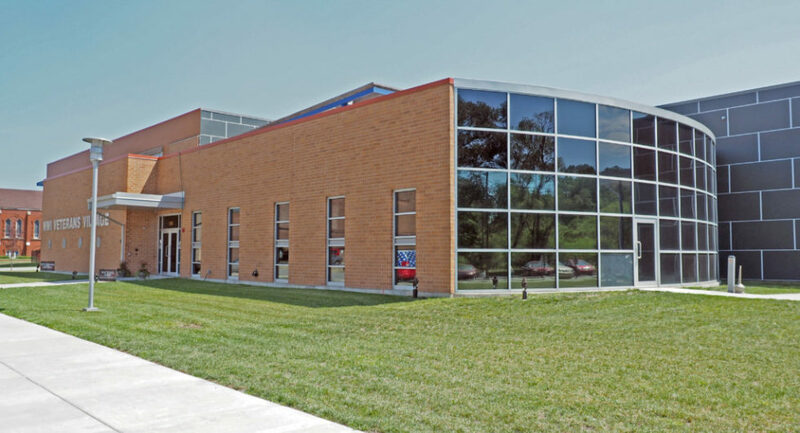 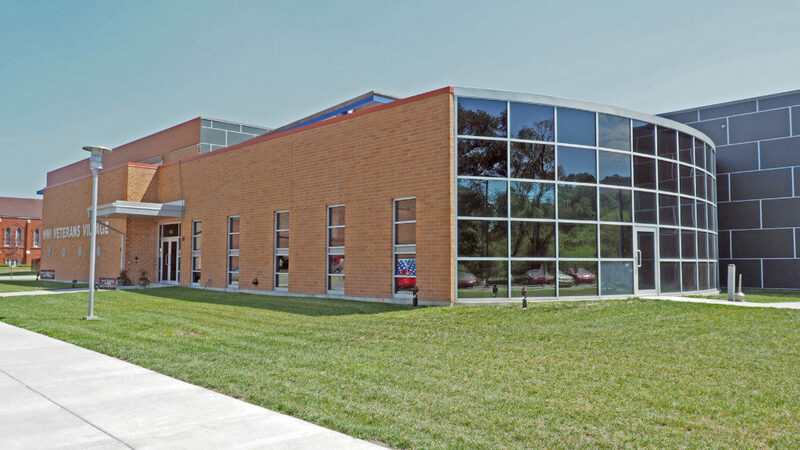 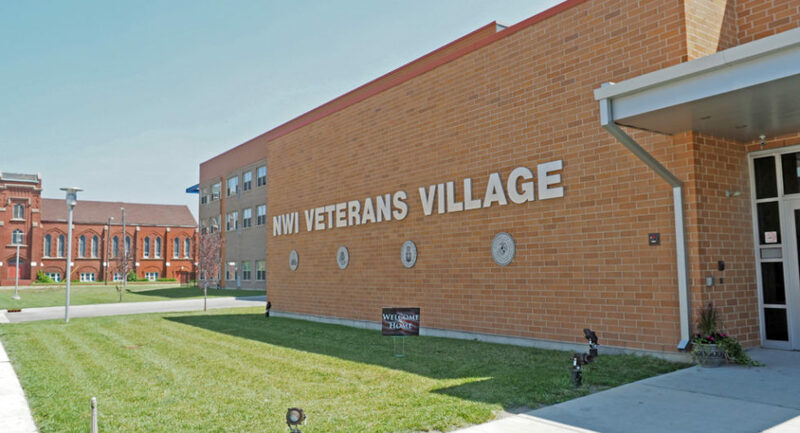 NWI Veterans Village is a 44 unit multi-family project located in Gary, IN. 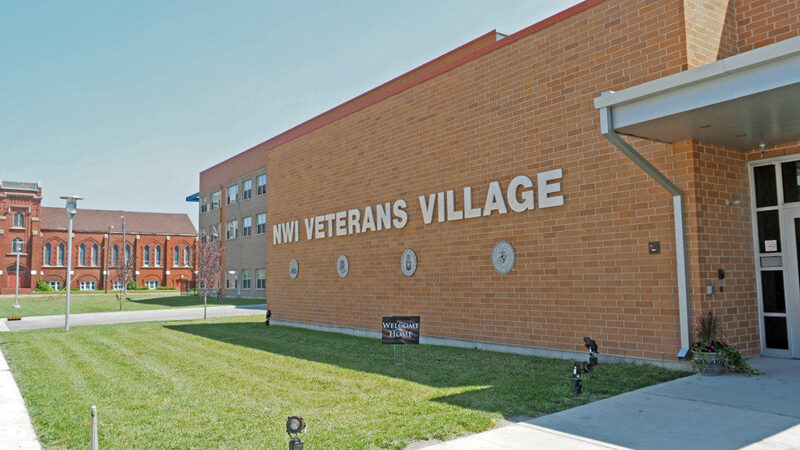 All units are low income and set aside for Veterans; addressing the need for new, high quality housing for homeless veterans in Kings County. 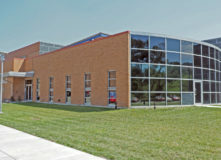 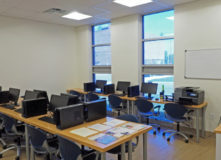 The project was completed in 2016. 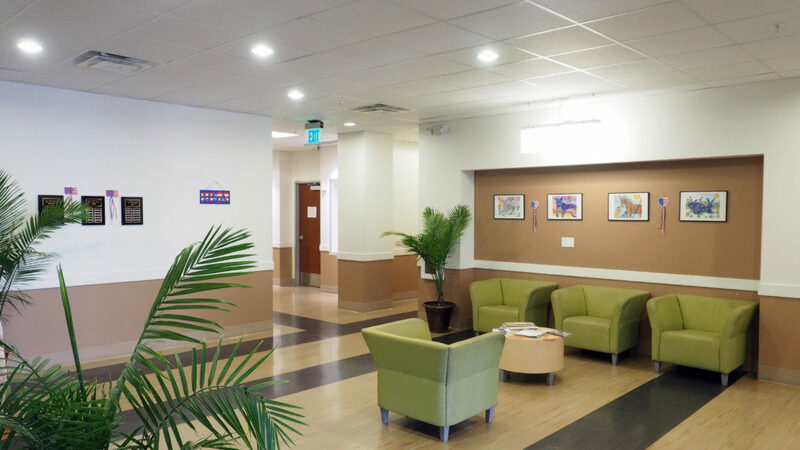 All units are one-bedroom apartments, with four units being handicapped accessible. 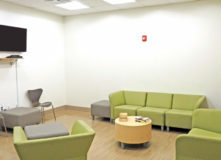 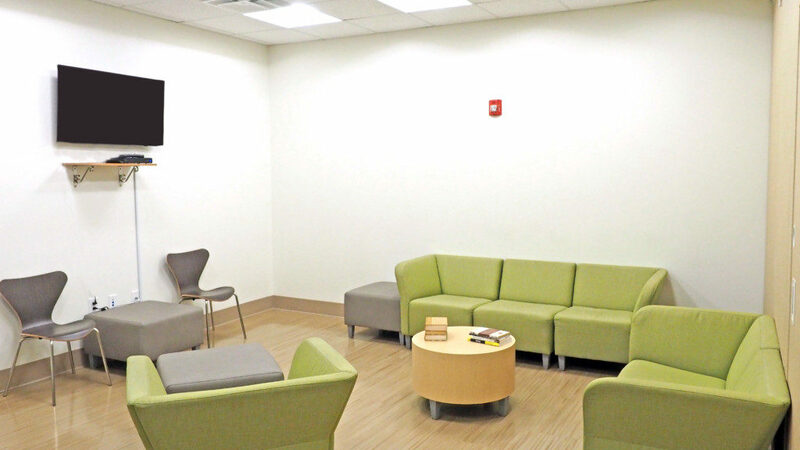 The Village is the first supportive housing in the country to receive funding, in the form of a pre-development loan, from the CSH Supportive Housing Solutions Fund. 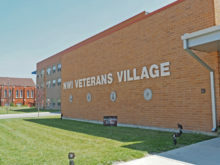 In addition to providing safe, affordable housing for homeless veterans, officials said the project is also designed to increase tenants’ job-readiness skills and help them with daily living skills, improve their self-esteem and adjust to traditional society. 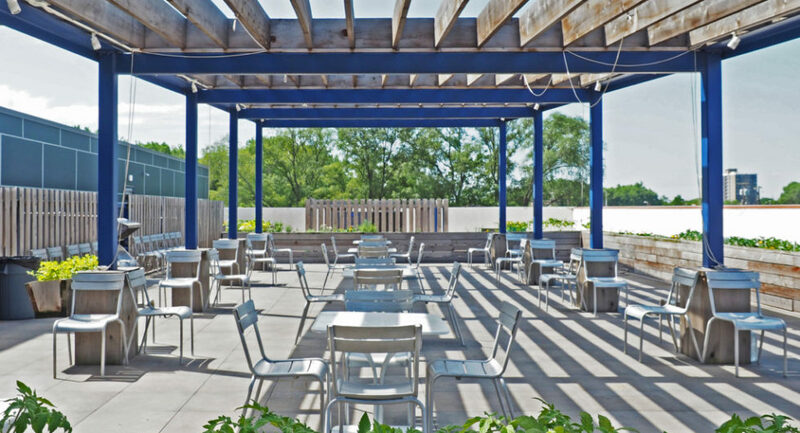 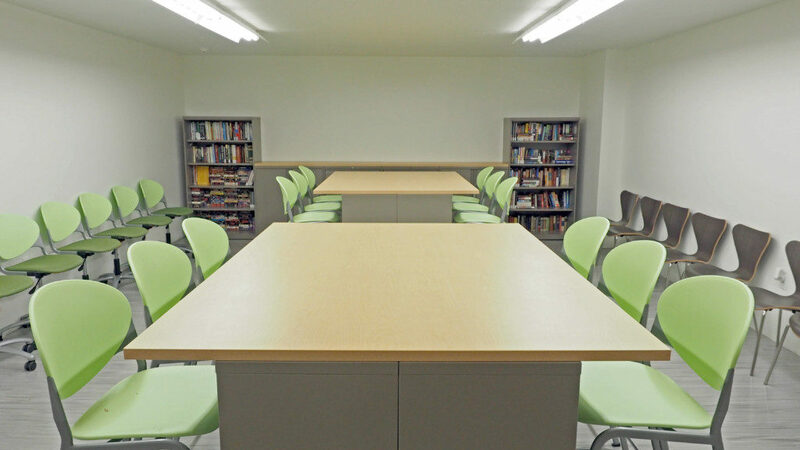 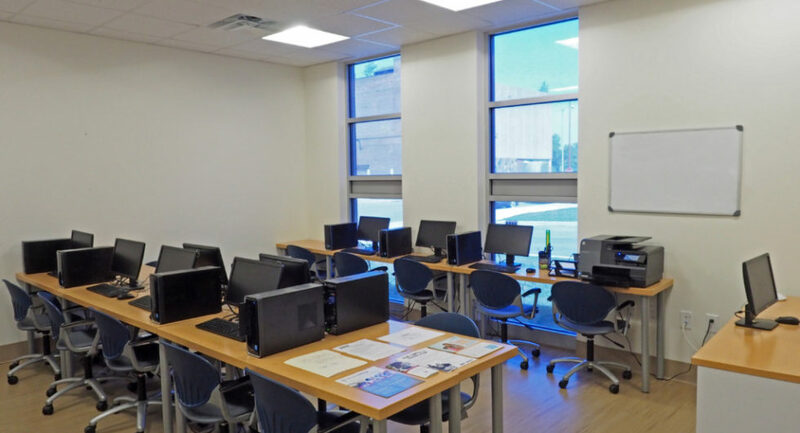 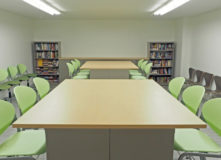 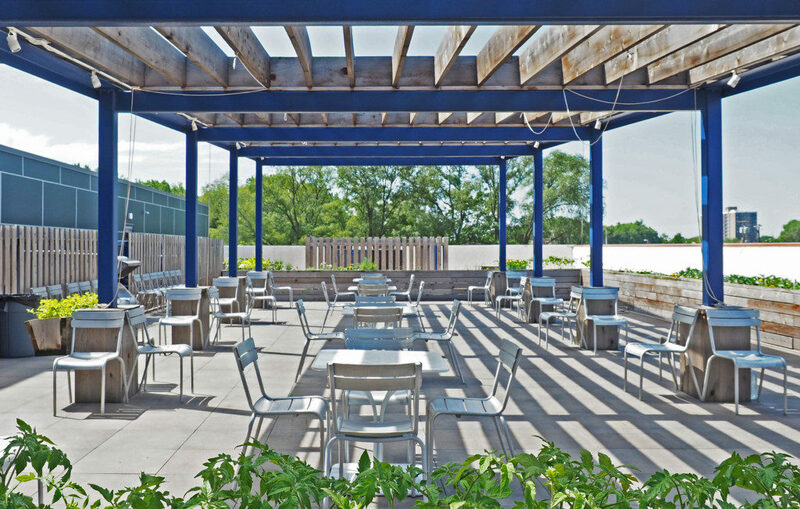 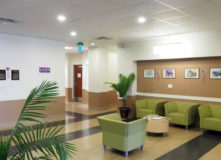 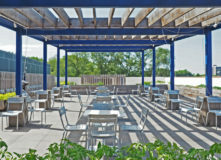 Resident amenities include a computer room, exercise room, roof garden, and a restaurant open to the public and serve as a training ground for those interested in pursuing a career in culinary arts.